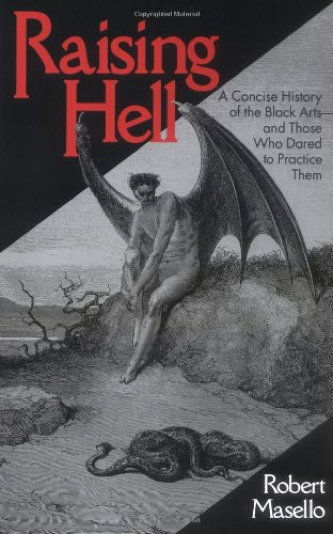 Subtitled “A Concise History of the Black Arts - and Those Who Dared to Practice Them”. 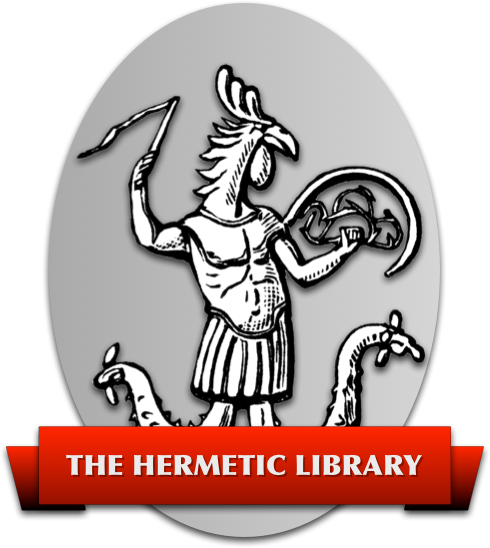 This work is a brief history of the major occult arts: necromancy, sorcery, astrology, alchemy, and prophecy. Believe it or not, it's interesting. The author writes fiction, as well as non-fiction, and knows how to keep his readers amused. The title is a bit misleading, though; I was surprised to see the Freemasons, the Order of the Golden Dawn, and a few other organizations tossed in the “Mystical Orders” section. The book is not in depth and just gives an overview of who did what to whom and when. If you don't know who Dr. Dee was and the only place you've ever heard of a Hand of Glory is in a horror novel, this is a book you should probably read.